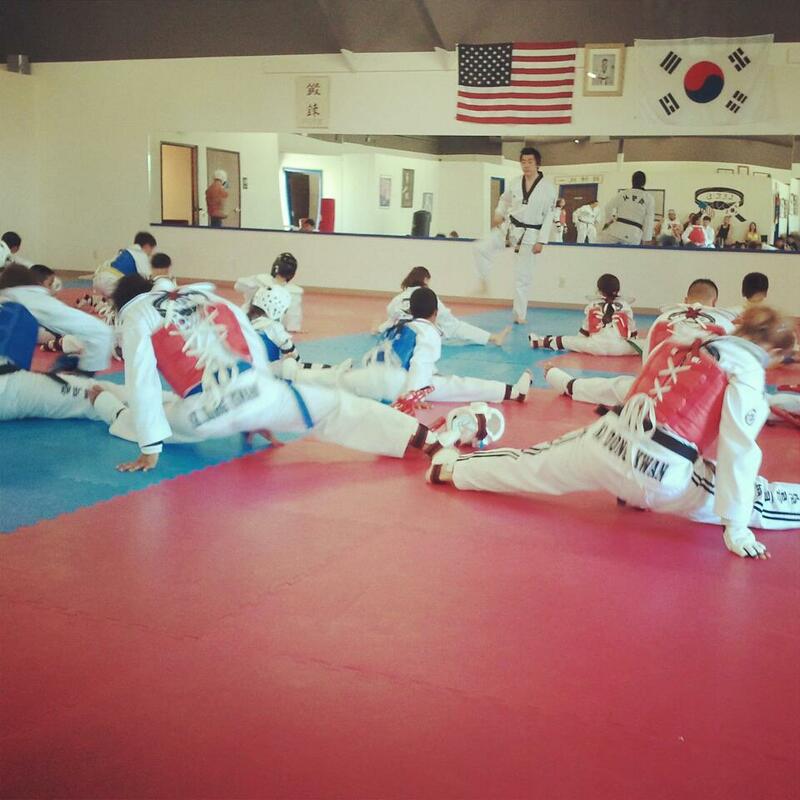 Lee's Korean Martial Arts leadership program teaches students of all ages to be leaders. These martaial arts students assist teaching taekwondo classes and discuss effective teaching techniques. Each member of the leadership team is responsible for planning a team outing during the summer months. The team member plans the event from start to finish: choosing a location, day and time; researching cost and meals as well as making car pool arrangements and communicating effectively with team members. This teaches organizational and communication skills. How to join: Leadership is by invitation-only. Based on individual student class discipline and observation of leadership qualities, the Masters may invite you to join. Fees: There are no fees for this team, but some events may require payment. Leadership requires a lot of commitment in terms of time and dedication. For more information, contact Master Alex Lee at the North school. 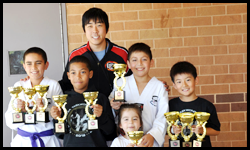 The Demonstration team represents Lee's Korean Martial Arts at community events throughout the region. 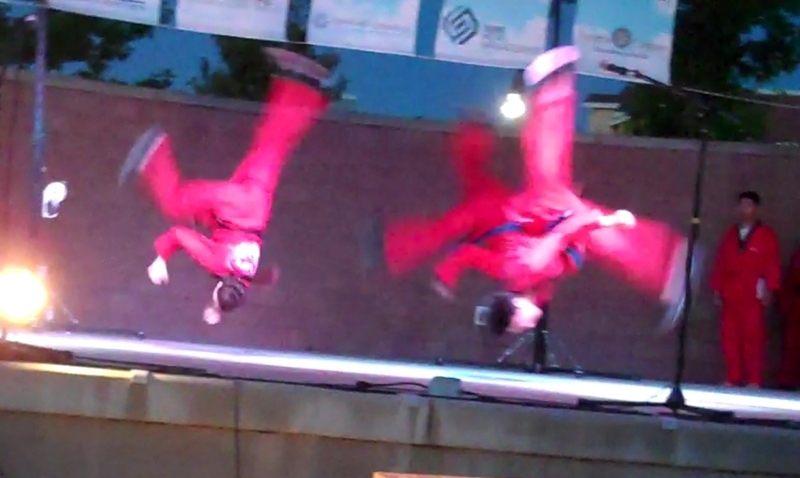 The most recent performance was the International Festival in Rancho Cordova. How to join: When there is an opening on the team, the Masters will announce open try-outs. All students, of all ages are invited to try-out at that time. Fees: There is a uniform charge; however, the school pays for half. Demo team requires a lot of commitment in terms of time and dedication to both knowing all of your forms and learning new routines. 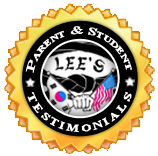 Lee's Korean Martial Arts Black Belt Club program signifies a student's commitment to achieving the goal of first Dan in WTF Taekwondo. Students have the choice to join the Black Belt Club at any rank or skill level as long as they are committed to training until they reach their goal of black belt. 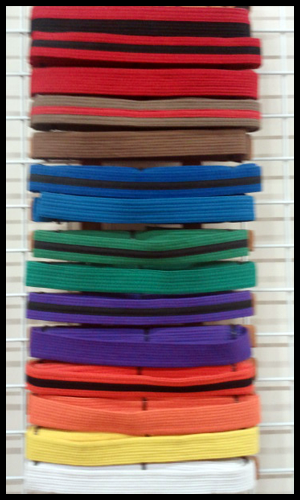 Club Benefits: Attend one extra Black Belt Club only class each week, extra weapons training strarting at Green Belt, black belt club uniform and patch. Club members are also able to set their own curriculm pace outside the LKMA promotion cycle. If you are interested in participating in tournaments or coaching your child join SWAT. Classes are on alternating Saturdays at 1pm in Rancho Cordova and Sundays in Elk Grove at 12pm. 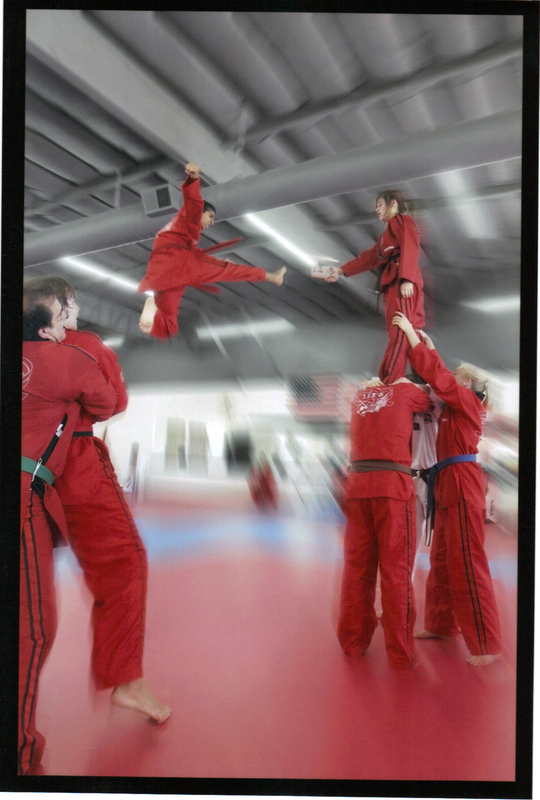 View tournament sparring and poomse training calendar, download the SWAT flyer, or check out our regular class schedule.